> PIERCING>Circular barbell>Black Line>Circular barbell with balls Black line 1.2 mm. Circular barbell with balls Black line 1.2 mm. 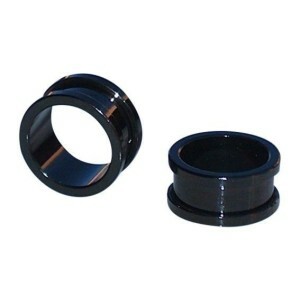 BCBB002B - Circular barbell with balls Black line 1.2 mm. Circular barbell with balls Black line; br > Material: 316L surgical steel. 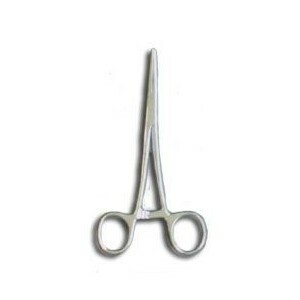 ; br > bar thickness: 1.2 mm. 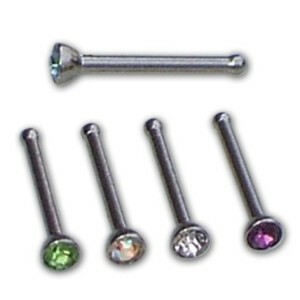 -Balls: 2 mm; ; Measurement: 6, 8, 10 mm.